Hello! 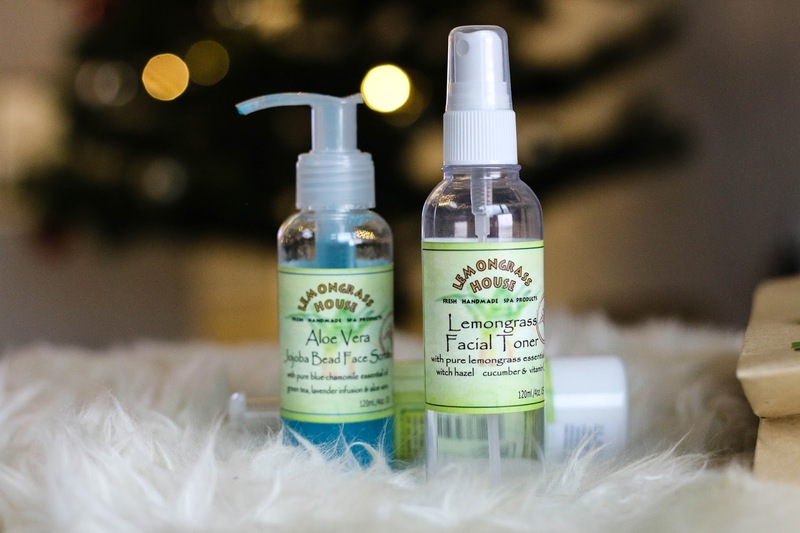 Today I am talking through my morning skincare with Lemongrass House products. My last blog post was as well about Lemongrass, so if you would like to read it click Lemongrass House body & hair. To start my morning skincare routine I like to use a face wash which has gentle exfoliant. In colder months skin gets flaky, so before putting any makeup on, I like to be sure that skin is nice and smooth. 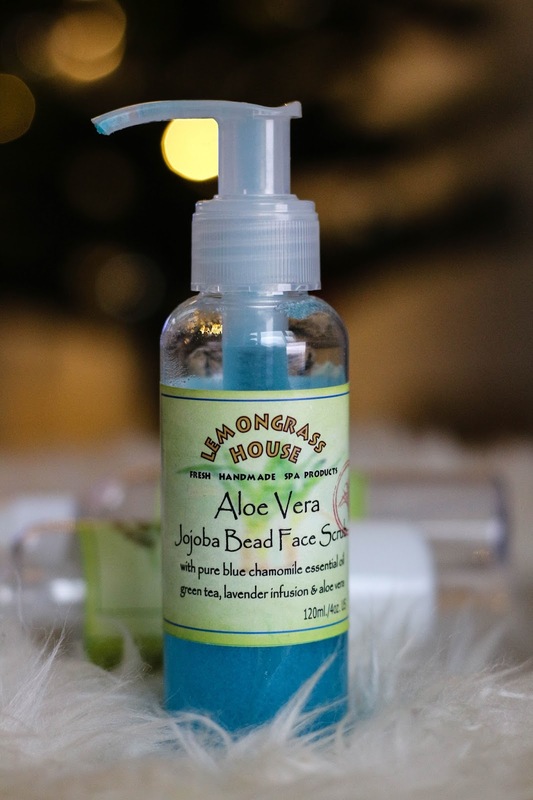 I have been enjoying Aloe Vera Jojoba Bead face scrub, it looks so cool but it is not only cool looking but a nice face scrub too. It is quite calming for the skin, leaves skin super soft and not dry, which is very important to me. I absolutely don't like face scrubs which leave my skin feeling dry. I have younger skin and it is important not to overload it with products full of harsh ingredients. This product is 100% natural, sulphate and paraben free, not tested on animals. Next step is Lemongrass Facial Toner. It is so nice and awakening in the mornings. I never used to believe in toners but since I have tried some good ones and seen differences, I have been loving them. 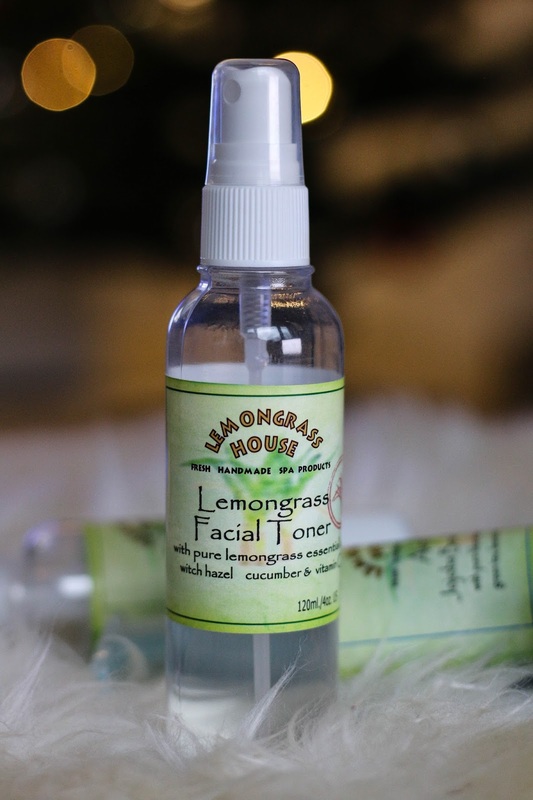 Lemongrass is good for more oily skin, but it works on dry skin as well. My skin has been playing around, one day it is dry, another day when I have makeup on it looks like a disco ball. So this toner is a must for balancing my skin. It is easy and quick step! 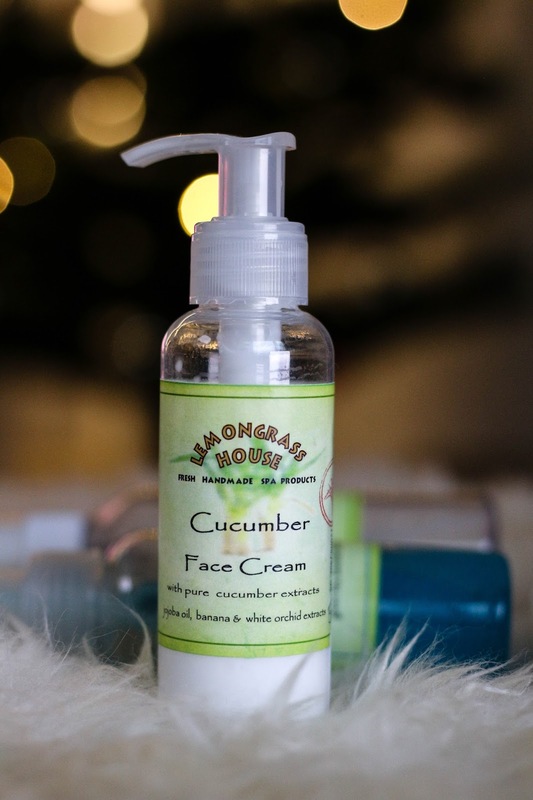 For last is my favourite step moisturising with Cucumber facial cream. Firstly, it smells so fresh and incredible, perfect for mornings to wake you up. It is so handy that it has a pump, plus it is good for not touching the cream with fingertips every day. It is very moisturising but light at the same time. The texture is heavier but it feels on the skin so fresh and light, perfect prep for makeup. I have sensitive skin and 100% natural products work wonders. Overall I am very happy right now with my morning skincare routine.